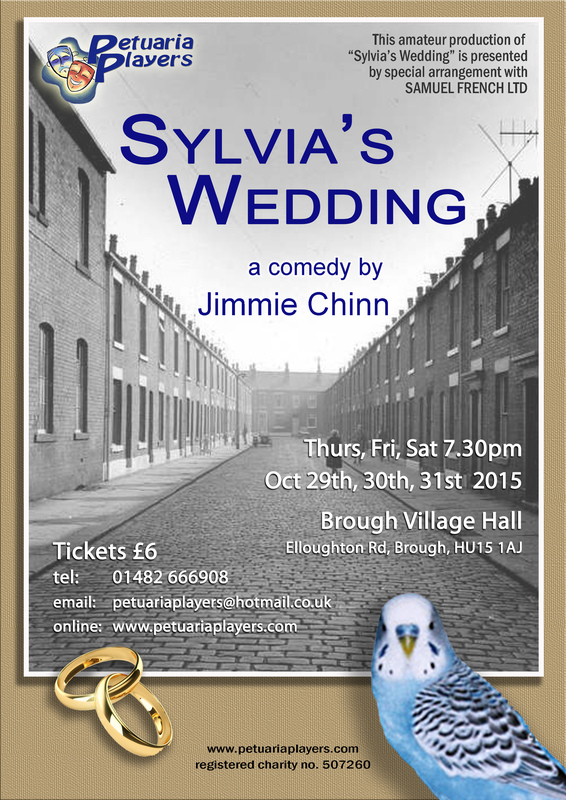 Yes, it’s opening night for Sylvia’s Wedding in just two weeks.. have you booked your seats yet? No signal round here but a mile walk then yes there is a world of connection! A bit primitive here but never mind.